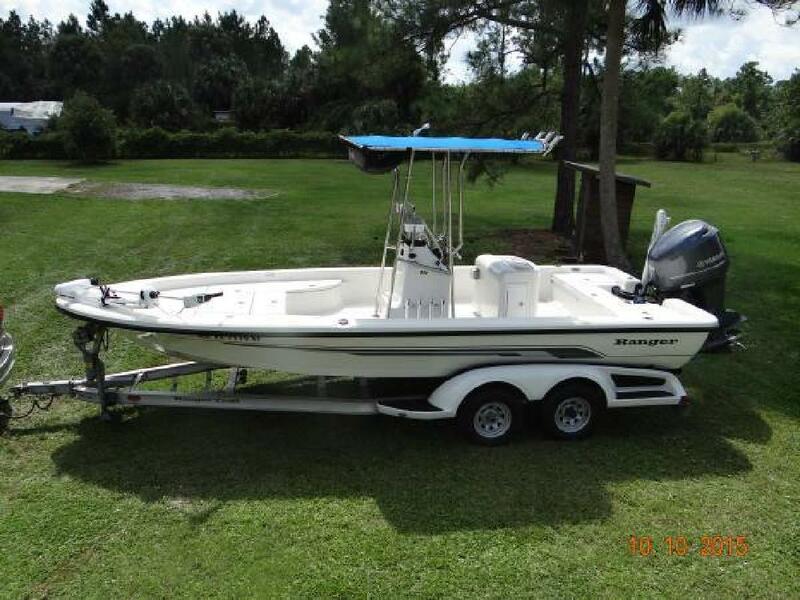 OPTIONS: New Smith TTop, Leaning Post, Spreader Lights, Trim Tabs, Livewell, Raw Water Washdown, 4 Batteries, Perko Switch, Battery Charger Bob?s jack plate, new gauges including fuel monitor plus new cables and wiring when new motor was installed. 8 foot power pole, two year old 101lb. thrust 36 volt Minn Kota trolling motor.